centre, complete with turf and bowling machines. There’s no questioning the standard of the Big Shed facility; more than 100 national sports champions have trained, competed or conducted regional coaching clinics at the facility. This has included South Australian men’s and women’s cricket squads, English County cricketers of the Darren Lehmann Cricket Academy, the Adelaide Thunderbirds netballers and a raft of State League netballers, soccer champ Christiano and famous basketballer Al Green. 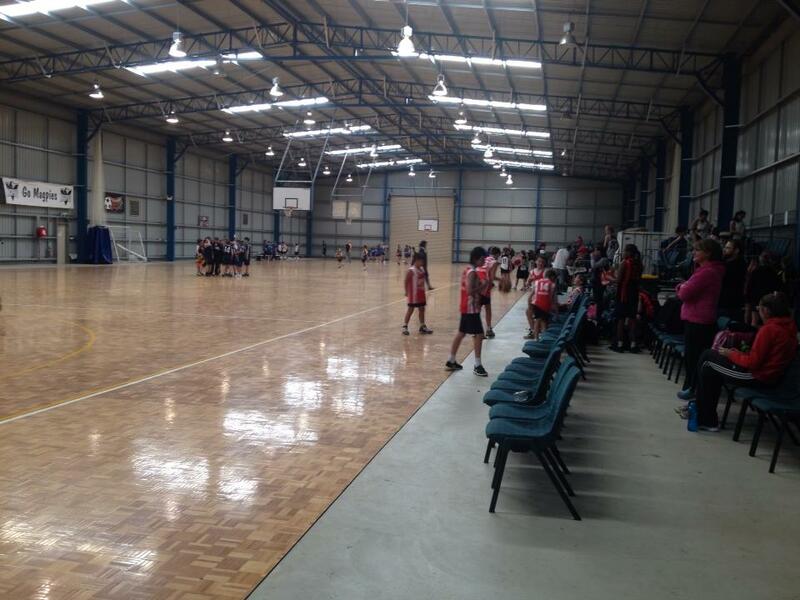 The facility is available for hire for your own club, community or corporate sports event. Jamestown has a raft of accommodation and catering options for larger groups.